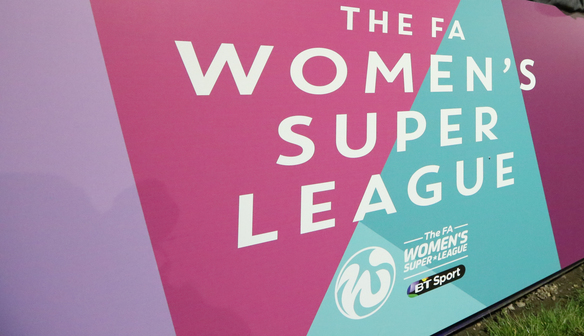 The FA has today announced its decision in respect of the applications made by FA Women’s Super League (FA WSL) clubs for licences to participate in Tier 1 and Tier 2 of the restructured women’s football pyramid from 2018/2018 onwards. The decisions were made by The FA Women’s Football Board following a detailed assessment of each application by a panel of experts. 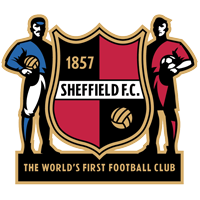 All clubs have been offered a licence for the tier at which they applied. For some clubs, this offer of a licence is conditional on the club ensuring that certain requirements are met before the grant of the licence is confirmed. Decisions are subject to appeal. The licence application process now moves to an open application phase where applications from clubs outside of The FA WSL will be accepted for both Tier 1 and Tier 2. A minimum of two licences are available through the open process in Tier 1 and a minimum of five licences (including - subject to the rules and regulations in respect of promotion - a place for The FA WPL champion club) are available in Tier 2. Clubs who wish to submit an application as part of the open application phase must do so by 9th March 2018. Applications will be assessed by an expert panel and The FA Women’s Board. Decisions will not be communicated until after The FA WPL Championship Play-Off at the end of The FA WPL season.